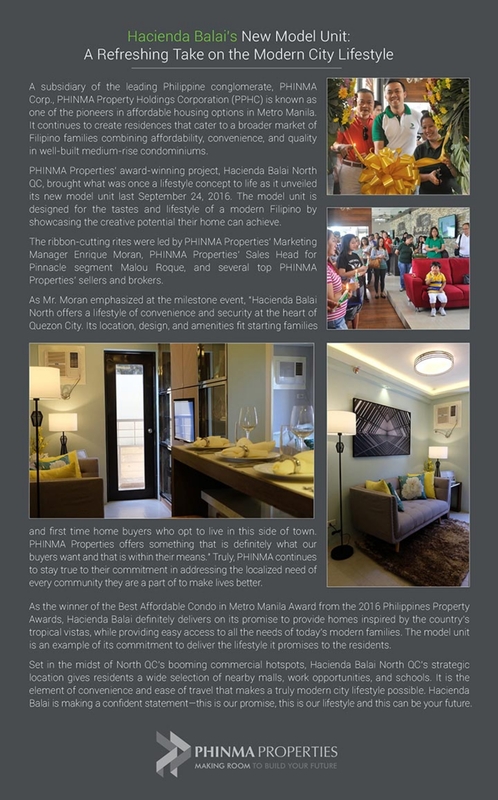 Located near Hillsborough Village in Muntinlupa City, Asia Enclaves by Phinma Properties fuses the Asian cultures of the countries Japan, Thailand, Indonesia, and the Philippines. The results are three low-density, gated residential enclaves that provide a unique, urbane aura. 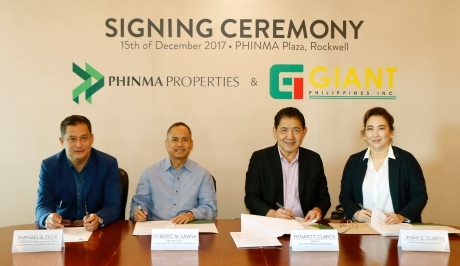 Professionals, OFWs, Retirees, young families, and the like will find that the Asia Enclaves fulfils the desire to own a home that doesn’t break their wallets and provides the best value-for-money at a luxury they can afford. The Enclaves are top quality, cosmopolitan condominiums accompanied by trouble-free access to the city. 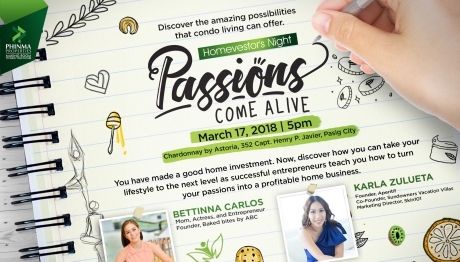 Asia Enclaves is nearby The Ninoy Aquino International Airport (NAIA), a few minutes away from Alabang’s retail and entertainment centers, and international schools, colleges, and recreational destinations south of the Metro are easily accessible. 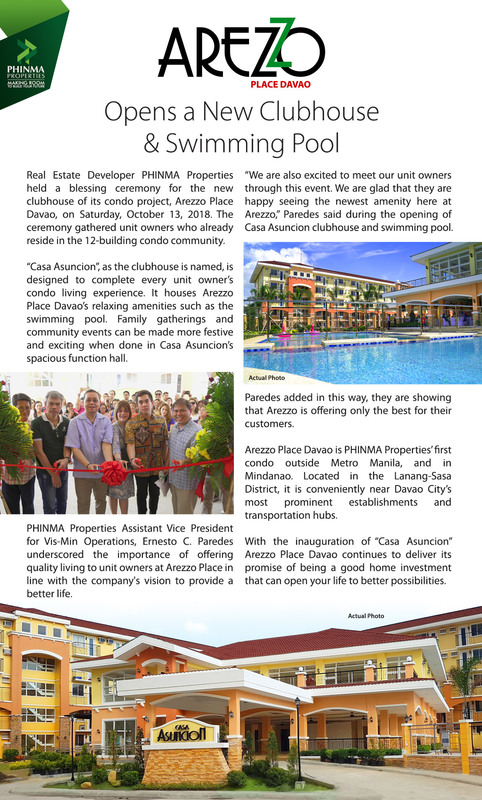 The Asia Enclaves offers 30-sqm, 36-sqm, and 40-sqm units with the option to combine adjacent units if a more spacious area is desired. The condos differentiate themselves from recurrent matchbox-sizes. Residents can breathe easy with hallways that are well-ventilated and wide. A common terrace fronts the elevators on each floor. 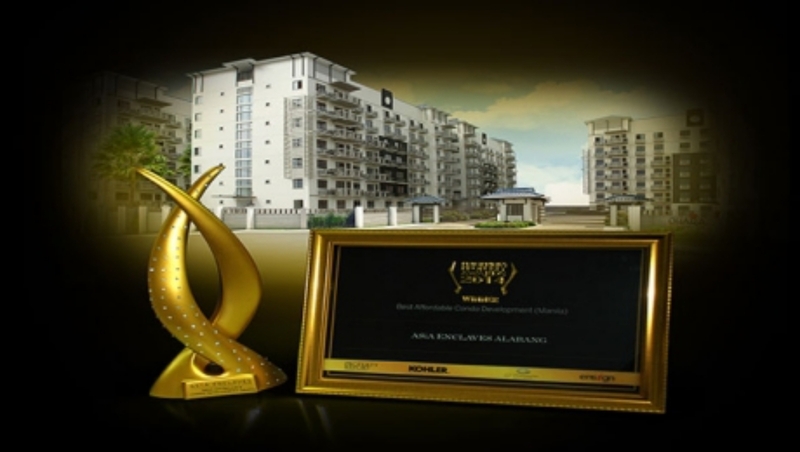 The Asian Property Awards is an avenue for top quality developers to showcase the state of Asia’s real estate industry. The Awards creates a higher awareness of the projects and services from Indonesia, Thailand, Malaysia, Vietnam, the Philippines and China. The winners from each of the country’s respective Property Awards compete in the grand finale of the South East Asia Property Awards in October. It was an evening of exciting discoveries! 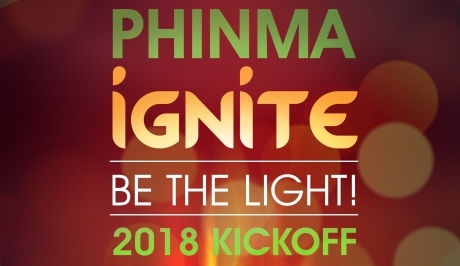 2018 Kick-off: PHINMA Ignite. Be the Light. 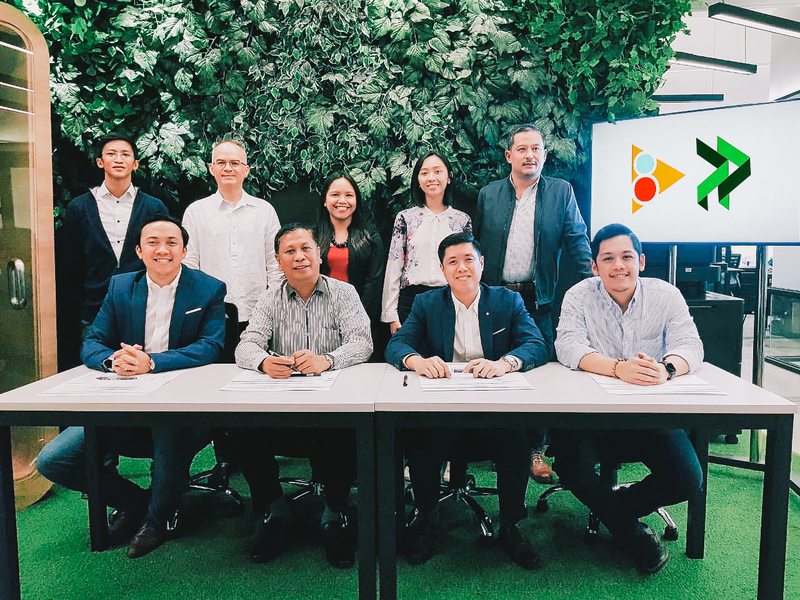 The first ever kickoff proves to be the brightest! 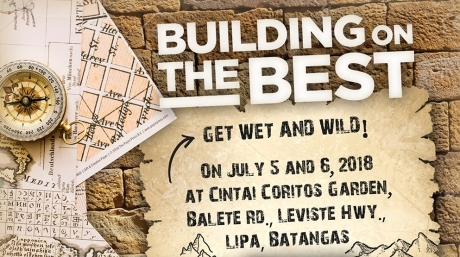 Is it possible to build the best in just two days?Of course! Two companies innovate condo living.